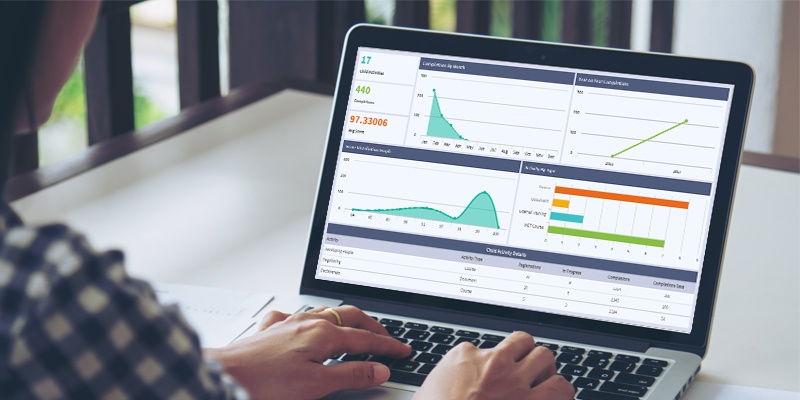 SumTotal provides embedded analytics with its applications, but in SumTotal Advanced Reporting, as with many other LMS vendors, getting from raw data to useful data visualizations is a do-it-yourself project. Many organizations lack the expertise and resources to build a robust library of reports and data visualizations. Chasma delivers operational dashboards you can deploy now, at a fraction of the cost of a custom solution. Fill the form on right to download the Datasheet on "Chasma Analytics for Sumtotal Learn" .